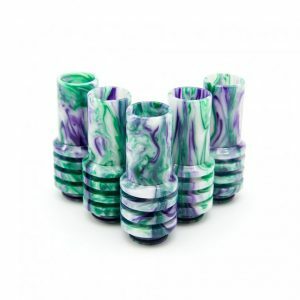 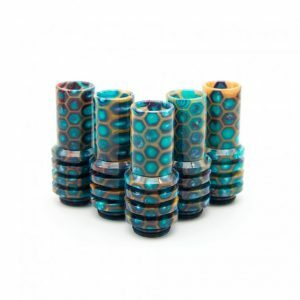 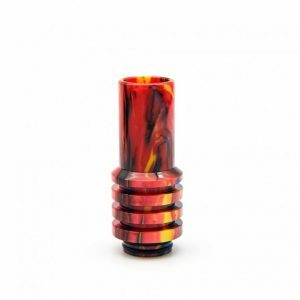 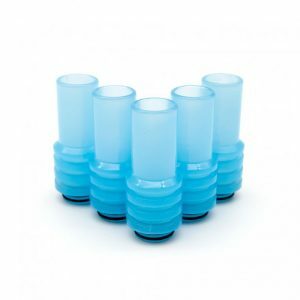 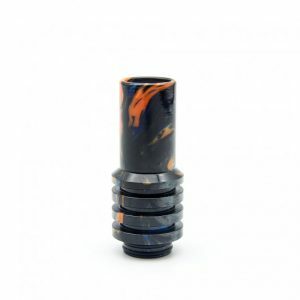 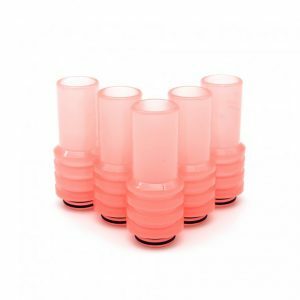 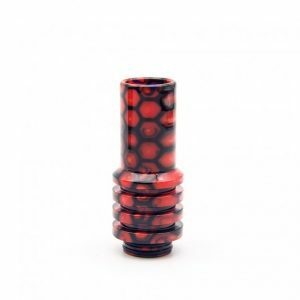 Tired of your same old drip tip? Ready for something that improves the flavor and smoothness of your vape? 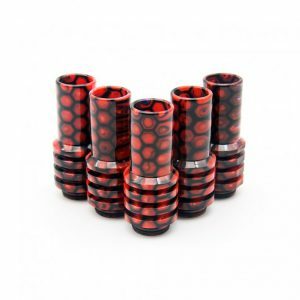 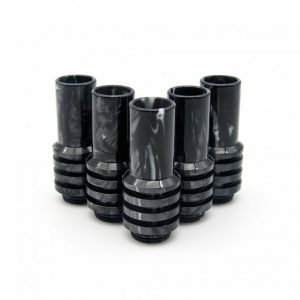 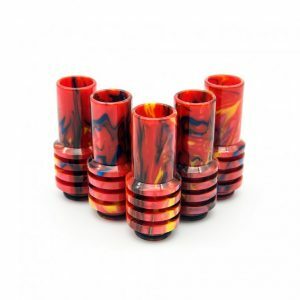 The Sniper Drip Tip is designed by BSV for the ultimate vaping experience. 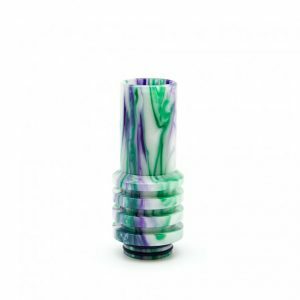 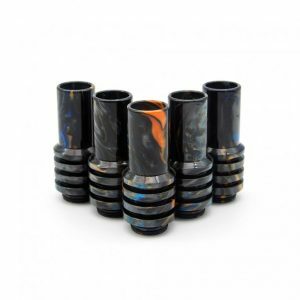 The Sniper Drip Tip was designed in Florida and made exclusively for Beachside Vapors. 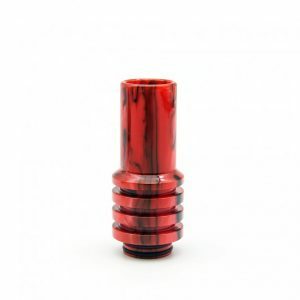 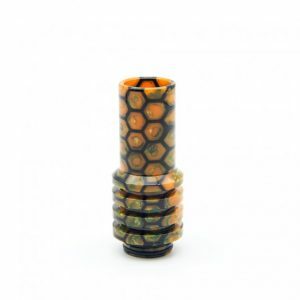 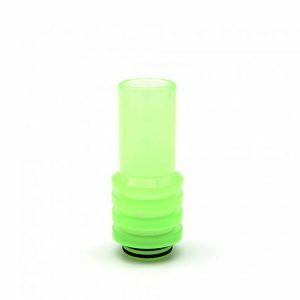 It is an 810 sized drip tip, made to fit most modern tanks and RDAs. Fits any modern Smok tank.